This little green guy is going to save me a lot of green. My 11 year old son likes to take long hot showers that usually end up with me pounding on the door. 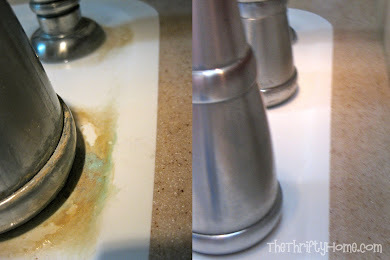 Many times I have gone to give our 2 year old his bath and couldn't because there was no hot water left. I don't think he realizes how long his showers are, because when I tell him he has been in the shower for over 20 minutes he thinks it has only been a couple of minutes. He gets lost in his thoughts and after 20 minutes hasn't even washed himself. I know this because when I pound on the door he says that he still has to wash himself before he gets out. My son loves to use timers for everything. I tell him to practice the piano, he immediately sets a timer and stops as soon as it rings. I tell him he needs to read and he asks how long he as to read. I say at least 20 minutes and he sets his timer and stops as soon as it rings (even if he is in the middle of a chapter). He has even programmed the computer to time his reading and speak to him when his time is up. The computer says in a very computer voice, "Reading time is over." I figured there must be some sort of a shower timer out there and I was right! 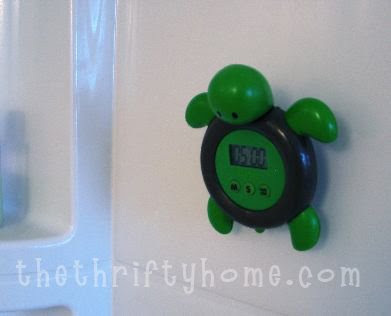 This little green turtle timer has a suction cup and is waterproof. He came with soap, hand scrubber and bag for $17 with free shipping. I could have gotten just the timer for $13 with $4 shipping, but that is the same price in the end so why not get the extras. My son sets it for 5 minutes and can visually see in the shower how much time is left. He asked me if he hurried and washed himself first, if he could stay in the shower until the timer rang. I told him I was fine with that as long as he got out when the timer rang. It has been a week now, and I have not had to bang on the door. I have had hot water for my 2 year old and I can already feel my gas and water bill shrinking. I bought my timer new on ebay. You can also buy the same timer in the shape of a yellow duck, blue star, or blue house. There are tons of shower timers out there. You can even buy a timer that attaches to your shower head and turns the water down to a small drizzle (just enough to rinse off with, but not enough to be enjoyable) when the time is up. That timer is more expensive and in my case unnecessary. Just Google "Shower Timers" and you will have plenty to choose from. Great idea! I need to check into that! I have that same problem with my son!I am always banging on the door or the wall to get him to hurry up.Doesn't matter how long he's been in there,he always tells me he still has to wash his hair or body.I love the shower timer,I'm definetly going to get him one!Thanks! I have that same problem with my husband! Going to invest in one of these ASAP! This is an awesome idea! I dont know why i never thought of this before! i have a 7 year old who just doesnt know what a fast shower is. thanks for the idea!!! 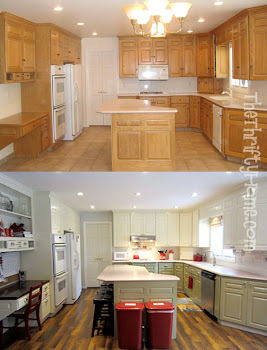 What a great idea and worth the small investment to save on both water and your water bill! 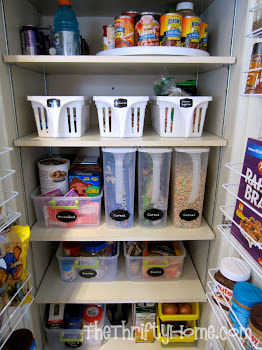 I love things that help keep me living frugal & green. My little ones still take baths or shower with me, but it won't be long before they take them all by their selves. Thanks!